A respected mortgage broker has found that there is widespread public uncertainty amongst the public about the effects of stamp duty on house sales - the latest pressure on the government to reform the system. 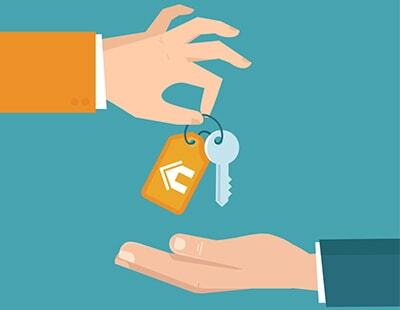 Research from online broker L&C Mortgages has found that almost a third of first time buyers - some 31 per cent - don’t know if the stamp duty abolition announced in the last Budget will benefit them when they buy their first home. Additionally, some 22 per cent say they have not changed their minds on the price of the house they want to buy, in light of these stamp duty changes - because they do not know the impact the new rules will have on their potential property. 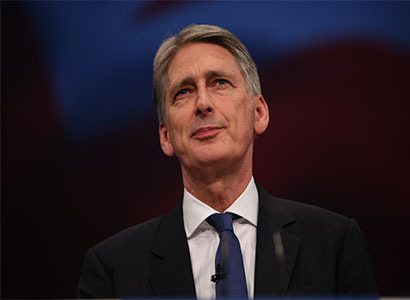 When asked how much first-time buyers thought they would save if they bought their first home without having to pay stamp duty, the lack of education around the benefits of stamp duty relief were highlighted again, with 13 per cent stating that they thought they would save over £5,000 – which is impossible under the new rules. The majority of English first-time buyers believe that the recent stamp duty cuts by the government did not go far enough, with 62 per cent believing that stamp duty should be abolished for all first-time buyers. On top of this, almost two in five - 38 per cent - think the value of the properties excluded from stamp duty should rise in line with house prices, highlighting further the belief that the current measures won’t go far enough, and will need to be kept under close review. 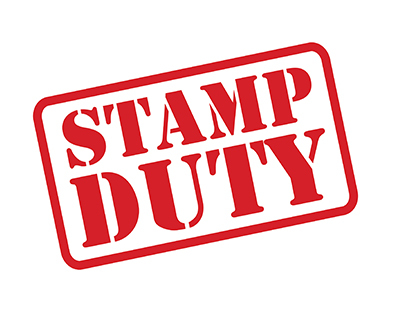 “The stamp duty relief is welcomed by many who are looking to buy their first home but the new rules could be considered complicated to someone who hasn’t been through the process of purchasing property before” explains L&C’s David Hollingworth. “In fact, the lack of understanding uncovered through our research could mean that some first-time buyers think that owning their own home is one step further away than it actually is – when in reality, a saving of up to £5,000 could be the difference in getting the required deposit together, or dropping to a lower loan to value [mortgage]” he continues. 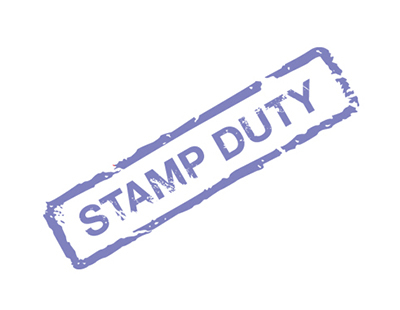 Poll: Should stamp duty e simplified or scrapped? The best way of simplyfying this tax would be to switch liability from the buyer to the seller as proposed by the Association of Accounting Technicians. What could be more simple than every first time buyer knowing they wont ever have to pay stamp duty no matter where they live or what the cost of the house? Scrapping it completely is the only simpler option but that is never going to happen - we are desperately short of cash for public services and it brings in almost £10bn a year.